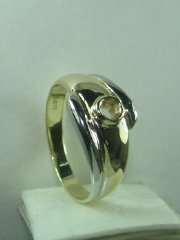 Bicolor gold and diamond high fashion designers ring, price without diamond. 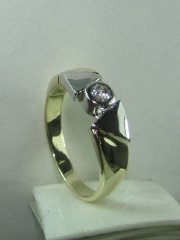 High fashion designers two color gold solitare diamond ring, price without diamond. 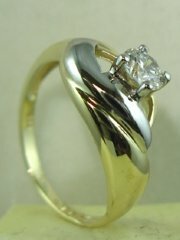 Designers diamond solitare ring basel diamond setting, price without diamond. 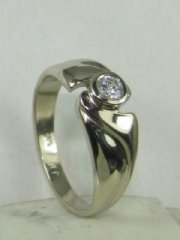 Designers diamond ring for every day wear, price without diamond. 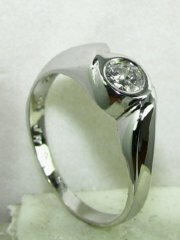 Designers diamond ring with center stone basel setting, price without diamond. 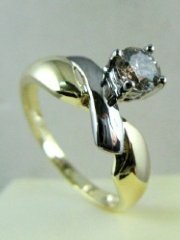 Designers gold and diamond solitare ring, price without diamond. 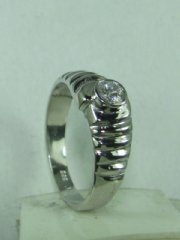 Designers diamond ring also for color stone, price without diamond. 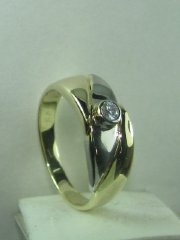 Two color gold and diamond designers ring, price without diamond. 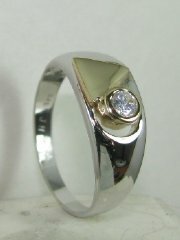 Three stone gold and diamonds ring, price without center diamond. 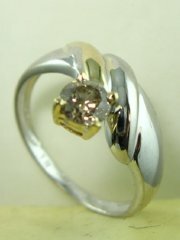 Simple solitare ring with diamond, price without diamond. 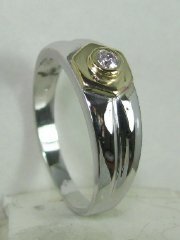 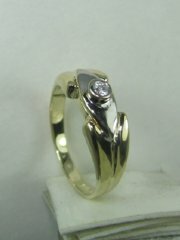 Designers gold and diamond ring, price includes diamond. 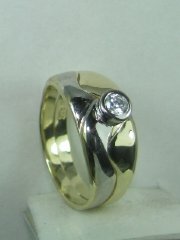 Designers two color gold and diamond with triangles on the side, price includes diamond. 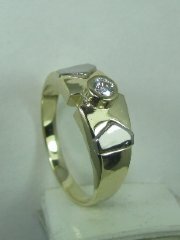 Designers two color gold and diamond ring, price includes diamond. 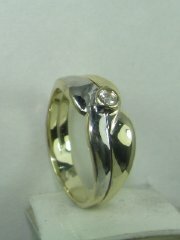 Two color gold and diamond ring, price includes diamond. 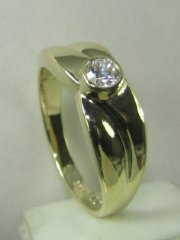 Two color gold and diamond designers solitare , price includes diamond. 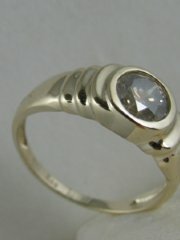 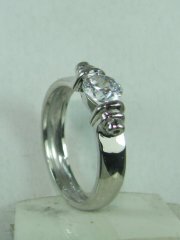 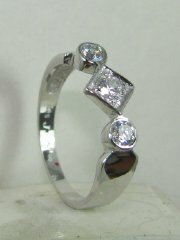 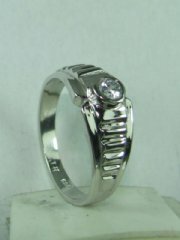 Designers diamond ring with stone setting on one side, price includes diamond.